Listen to single "Chicken Fried" here. Listen to "Free," another track here. Listen to "Jolene," the band's cover of the Ray LaMontagne hit here. 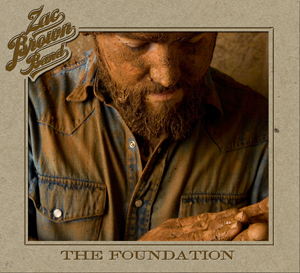 Listen to "Highway 20 Ride," A ballad from "The Foundation" here. Watch the video for "Chicken Fried" here. Watch the band perform "Whatever It Is" live here.